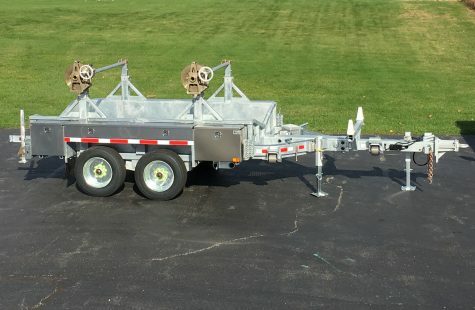 Whether you’re hauling 45 footers one at a time or multiple concrete poles, we have the technology and construction you’ve been looking for. 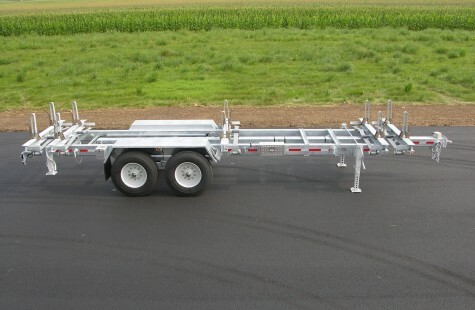 Advanced design features combined with premium materials and workmanship make these trailers the most desired in the country. 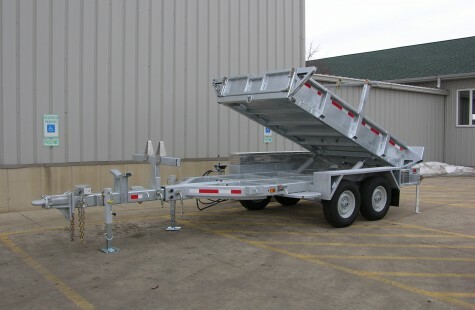 From their tubing lined fenders to their bronze, non-rusting stanchions these heavy duty carriers keep your operators on the job and in control. 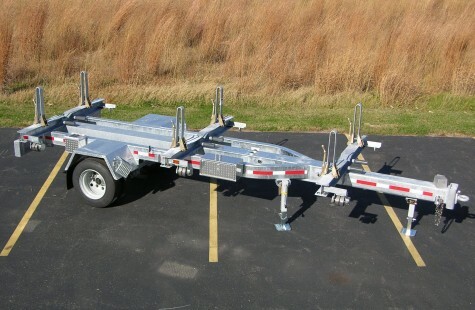 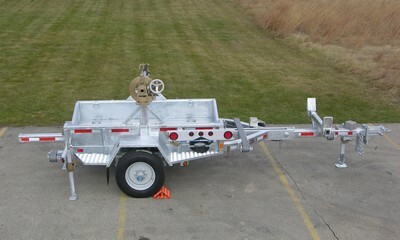 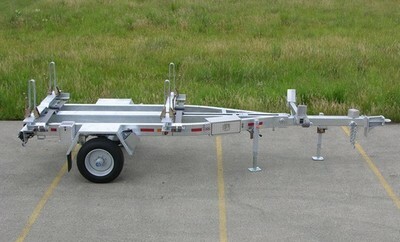 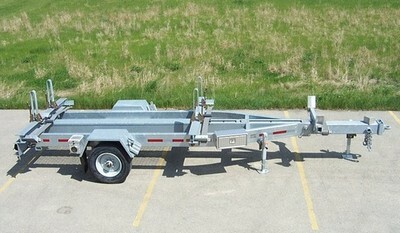 Available in configurations up to 56′ long with a GVWR of 35,000 lbs.